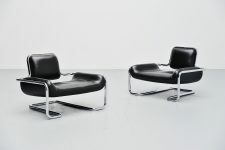 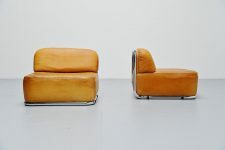 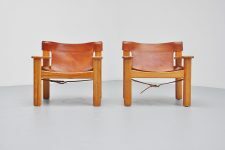 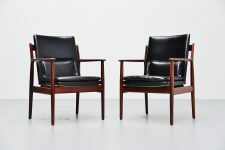 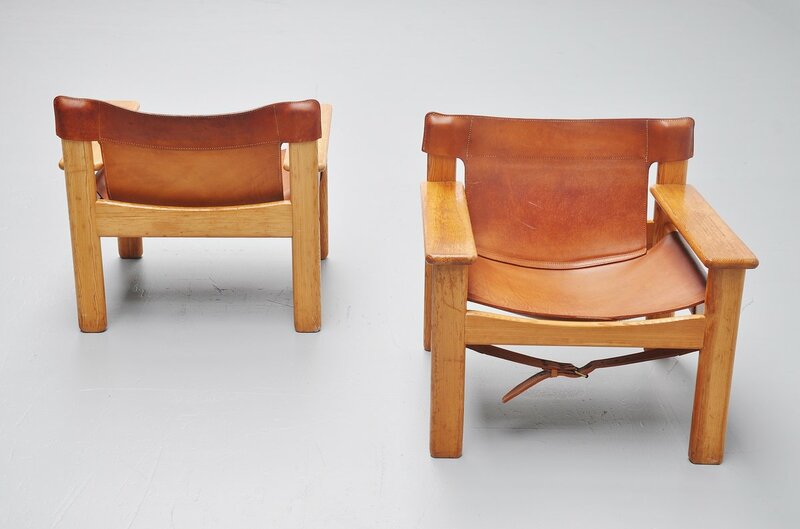 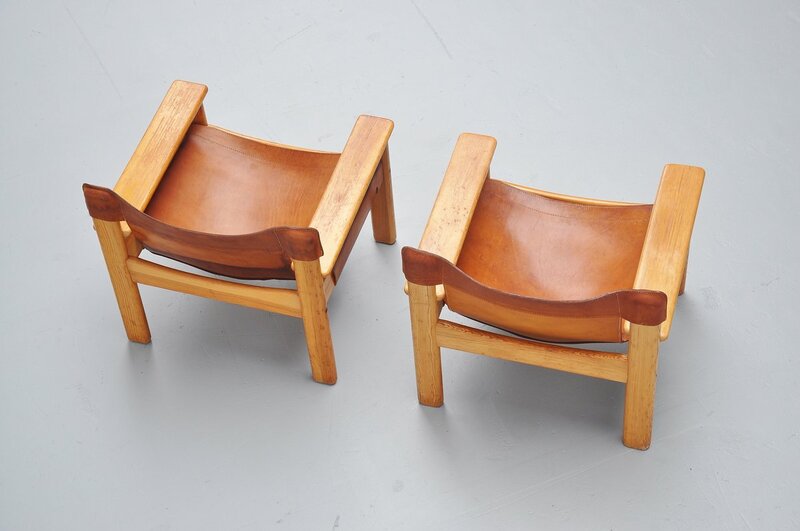 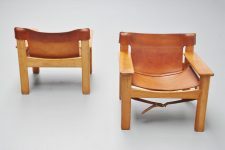 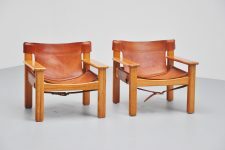 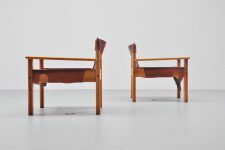 Very nice and comfortable pair of lounge chairs designed by Bernt Petersen, Sweden 1970. 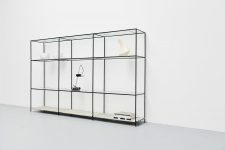 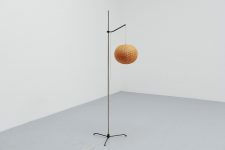 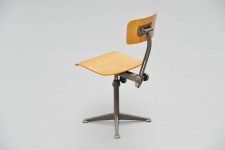 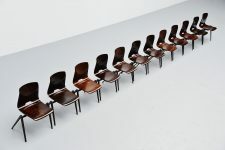 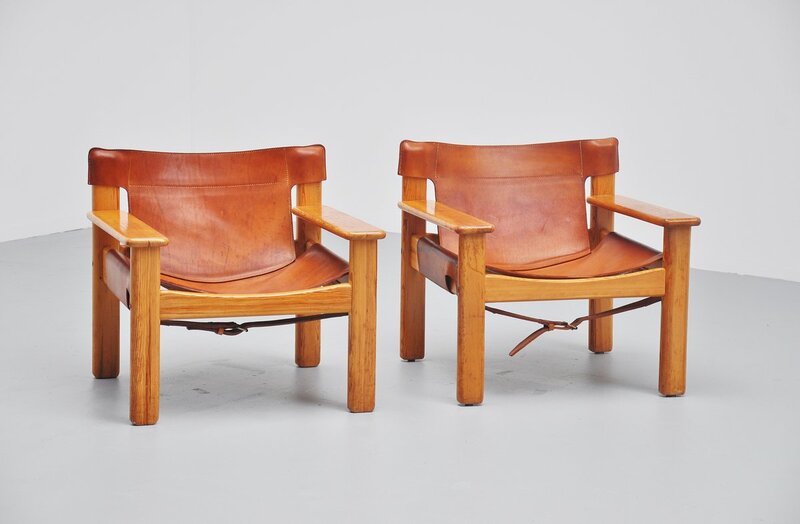 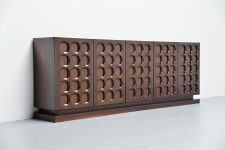 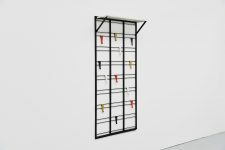 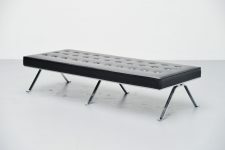 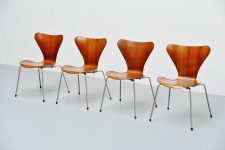 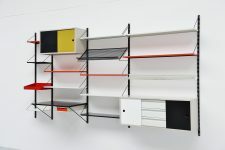 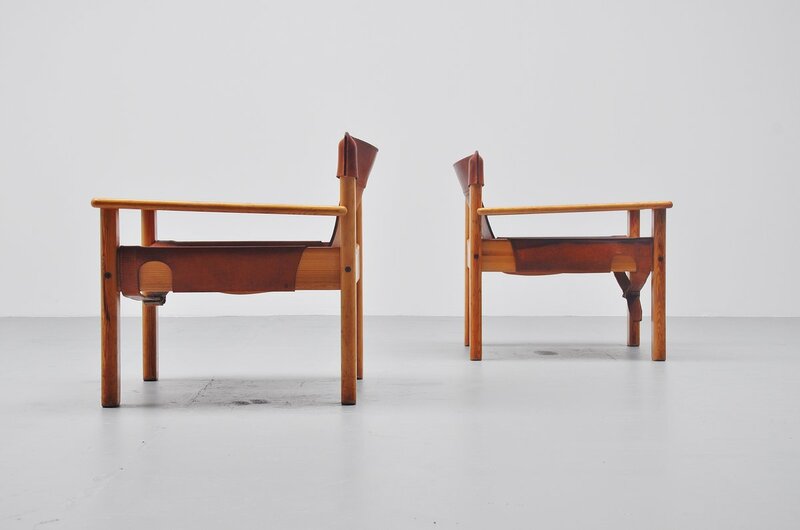 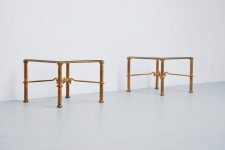 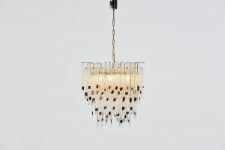 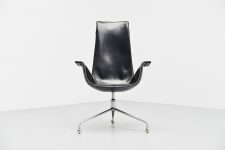 Bernt Petersen was an architect and furniture designer who worked for Hans Wegner before opening his on studio. 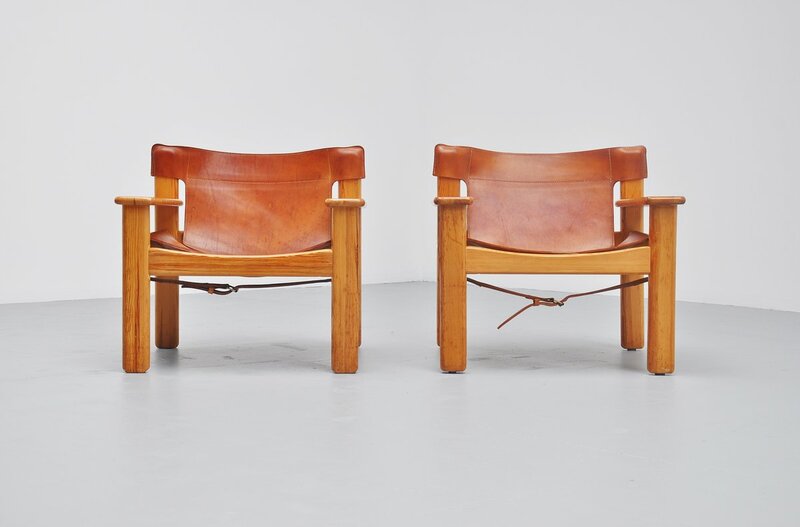 These lounge chairs have a solid pine frame and an ox hide seat. 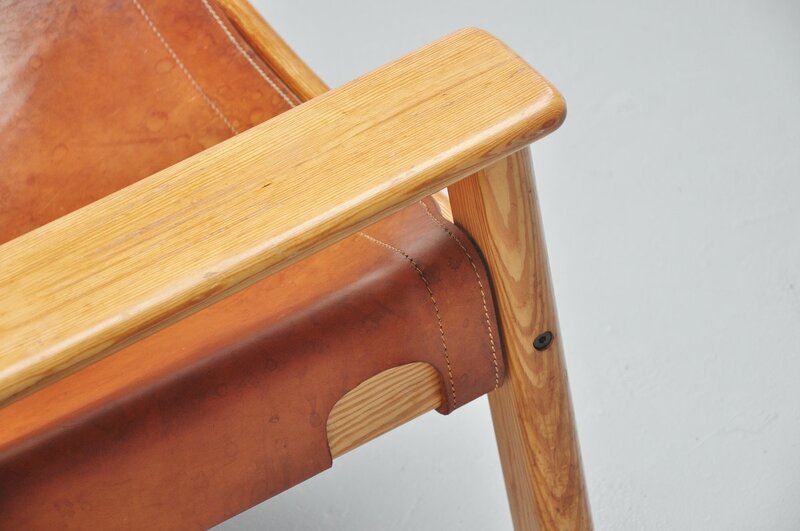 The leather has a wonderful patina on it from age and usage. Nicely made chairs, come fully a part for east and safe shipping.